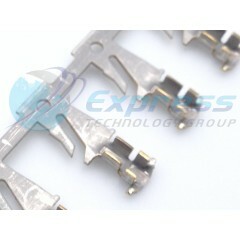 Express Technology Group is a worldwide industry leading distributor of Delphi parts. 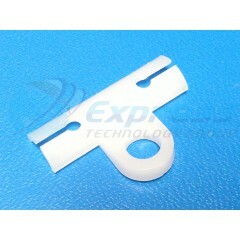 We carry all types of Delphi parts including Connectors,Terminals, Seals, and many more. You can use our global part search utility to check stock and request a quote online and a sales associate will contact you promptly. Our sales reps are here to help you with all your Delphi needs Monday through Friday, 8:30am to 6:00pm (EST) or call (631) 869-2035 for immediate assistance. is a high-technology company that integrates safer, greener and more connected solutions for the automotive sector. Headquartered in Gillingham, U.K., Delphi operates technical centers, manufacturing sites and customer support services in 44 countries. At Delphi, we are driven by meaningful innovation. We see the future of driving and are making it possible today. We envision a society with zero road fatalities, zero injuries and zero accidents. TERM F 6.3 FASTON SN.. . . . Automotive Connectors MALE TIN PLATED CBL RANG 3.65-3.49MM.. . . . 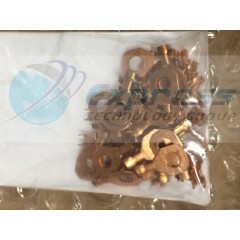 Automotive Connectors MALE TIN PLATED CBL RANG 3.05-2.48MMStandard Package: 1 Reel - 2,000**In Stock - Same Day Shipping!**.. . . .
Delphi Automotive Connectors TERM 59 F SN PLTD UNSLD (20 PIECE STRIPS)Manufacturer:Delphi Connection SystemsProduct Category:Automotive ConnectorsRoHS: Product:TerminalsGender:FemaleMounting Style:WireContact Plating:TinSeries:59Brand:Delphi Connection SystemsContact Material:BrassContact . . . 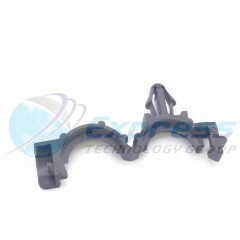 Product Category:Automotive ConnectorsManufacturer:Delphi Connection SystemsRoHS:DetailsProduct:AccessoriesMounting Style:WireTermination Style:CrimpContact Plating:UnplatedBrand:Delphi Connection SystemsContact Material:BrassContact Type:TerminalFamily:RingInside Diameter:8.76 mmLock Mate Feature:F . . . 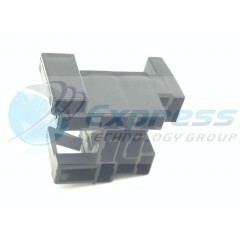 Automotive Connectors TAPE ON CLIP**In Stock - Same Day Shipping!**.. . . . 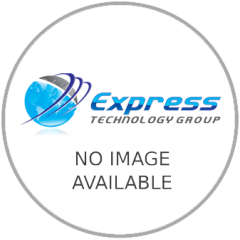 Automotive Connectors CONDUIT CLIP ROSEBUD 6.35DIA.. . . . Automotive Connectors CON MIXED 56 59 9W FEM ASY.. . . .